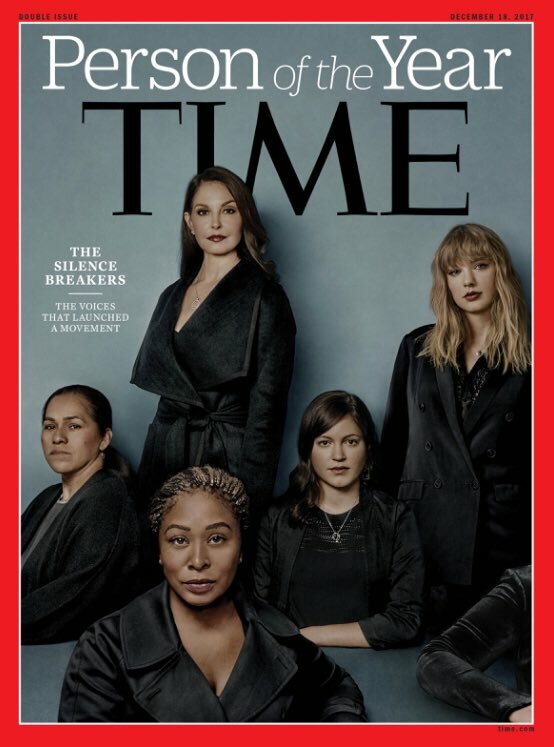 Time's Person of the Year: "The Silence Breakers"
Time magazine have named their Person of the Year as “The Silence Breakers”, five women who spoke out about sexual harassment and abuse. The movement refers to the #MeToo hashtag which sprung up as allegations emerged against Hollywood producer Harvey Weinstein. Time explained that the hashtag is “part of the picture, but not all of it”. Featured on the cover are Ashley Judd, one of the first to speak out against Harvey Weinstein, and popstar Taylor Swift, who won a court case against a radio DJ who groped her. Alongside them are Isabel Pascual, a strawberry picker from Mexico, Susan Fowler, an Uber engineer who’s harassment allegation brought down the CEO of Uber, and Adama Iwu, a lobbyist in Sacramento. “I started talking about Harvey the minute that it happened. Whilst just five women feature on the cover, the ‘movement’ doesn’t have a ‘leader or a single, unifying tenet’, according to the magazine. “This is the fastest-moving social change we’ve seen in decades,” editor-in-chief Edward Felsenthal said. He told NBC’s Today that it “began with individual acts of courage by hundreds of women – and some men, too – who came forward to tell their own stories”. 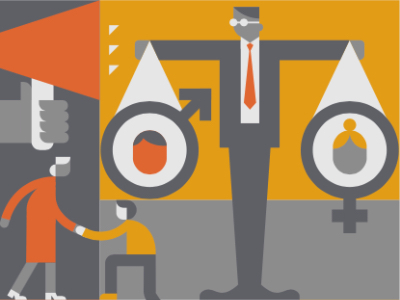 The magazine says that collectively those featured have helped turn shame into outrage and fear into fury, put thousands of people on to the streets demanding change, and seen a slew of powerful men held accountable for their behaviour. Those featured include Tarana Burke, the activist who created the #MeToo hashtag more than a decade ago, and Charmed actor Alyssa Milano who re-ignited the hashtag in October. The actor Terry Crews who was one of the first men to come forward with harassment allegations, and a group of hotel workers who filed a lawsuit against their employer. Rose Mcgowan and Selma Blair are also featured. President Trump – was named as runner-up for Person of the Year this year, having been given the title last year.